Greetings Family; "Is it wise to try to teach a Martial art before you fully know it?" This is tonight's topic of discussion. Join your host Soke Haisan Kaleak and his co-host Salim al-Rashid Hanshi for this thought provoking subject. Let us know your thoughts and opinions and as you should know All thought's and opinions are respected in this forum.Reach us on your browser's at 8pm. 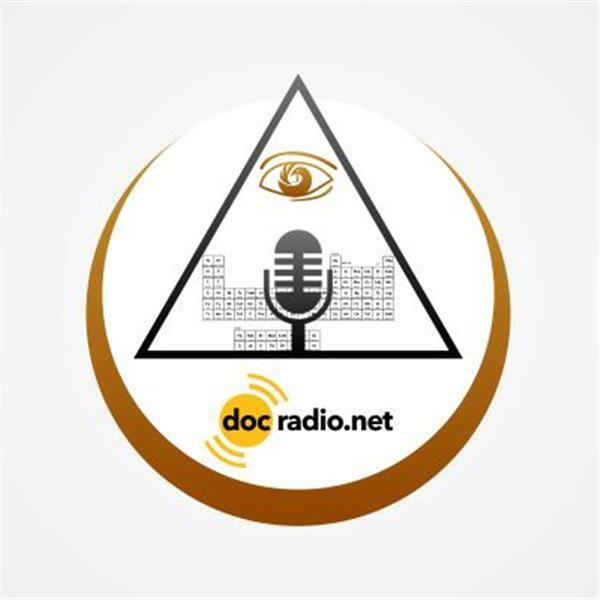 @Docradio.net or by phone at 646-716-6825. Press the number 1 button on your phones to speak with the host.